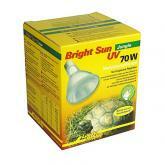 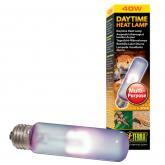 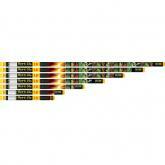 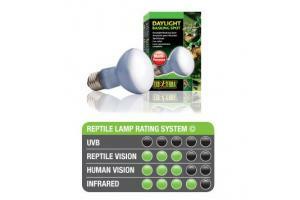 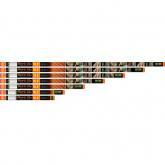 Can be combined with Daytime Heat Lamp or Night Heat Lamp for a 24-hour cycle. 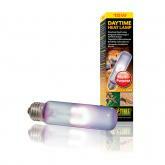 A broad spectrum daylight lamp with a Neodymium coating. 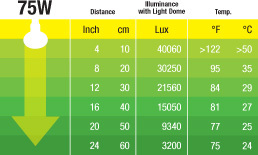 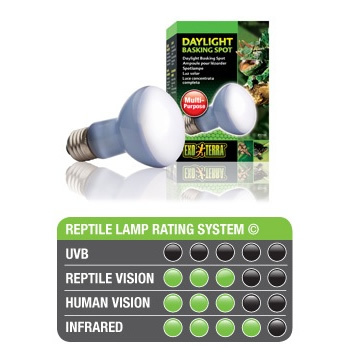 This spectrum is ideal for the photosynthesis in plants and the light in the UVA (ultraviolet A) contributes to the physiological well-being of reptiles.